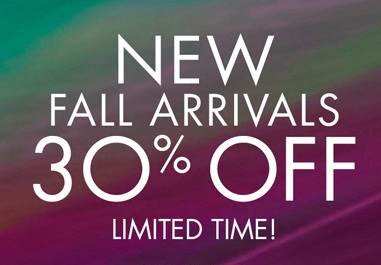 Do you want to buy Fall styles with discounts? If yes, we have a perfect news for you! You can take 30% off selected Fall styles. But pay attention, offer is valid online only! For more details about the sale visit U.S. Nine West online.